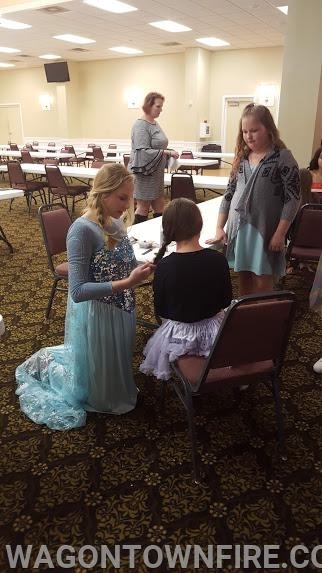 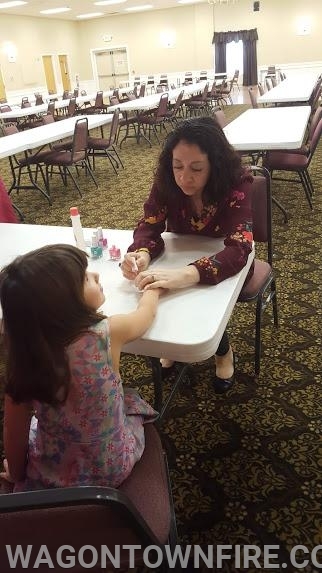 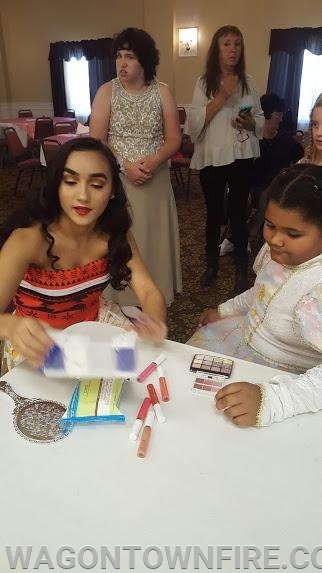 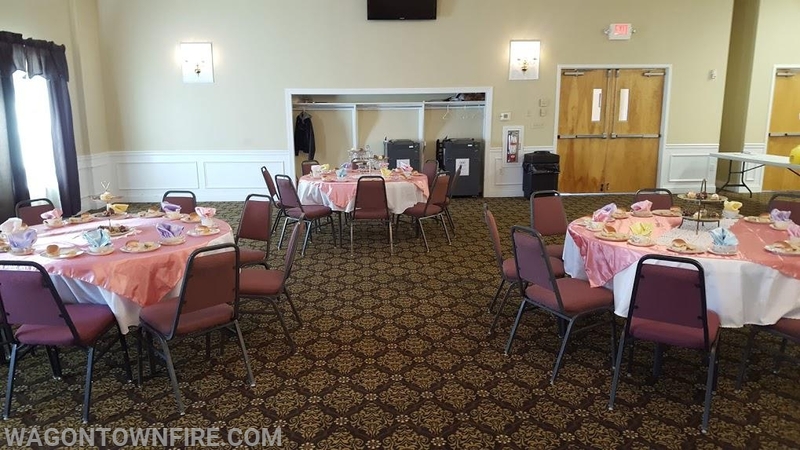 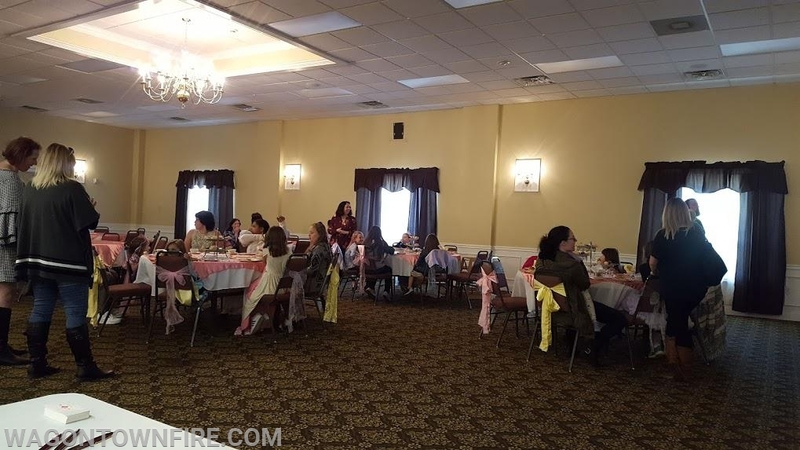 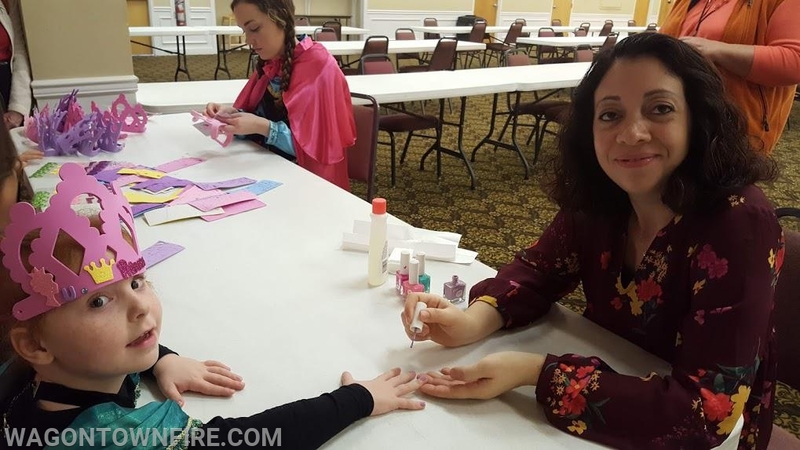 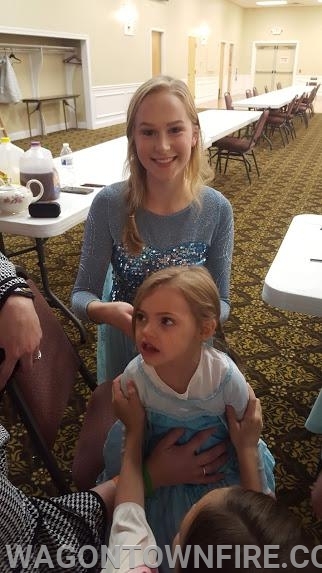 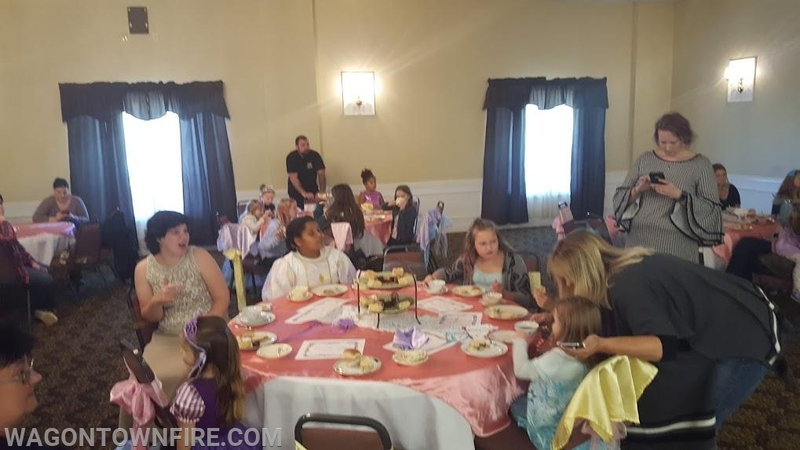 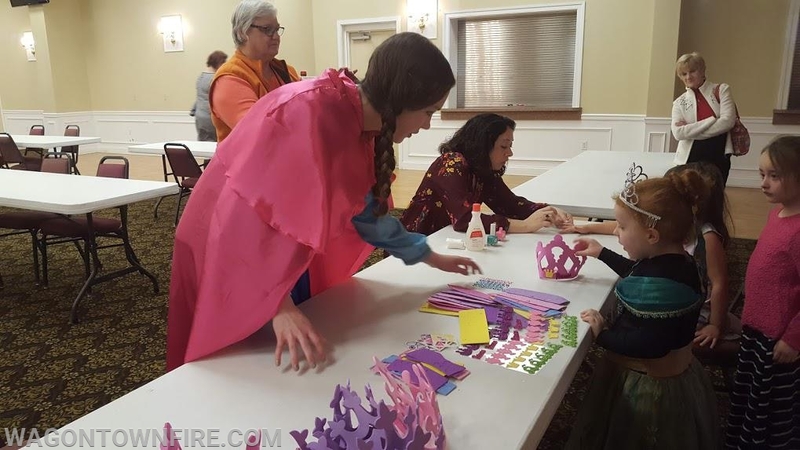 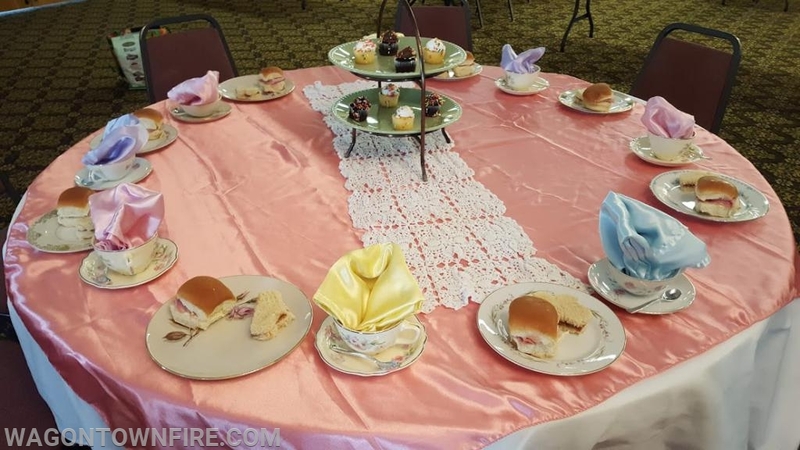 Copyright © 2019 Wagontown Volunteer Fire Department, Inc.
On Sunday at 13:00 hours the company hosted the Royal Princess Tea Party with around 20 kids in attendance. 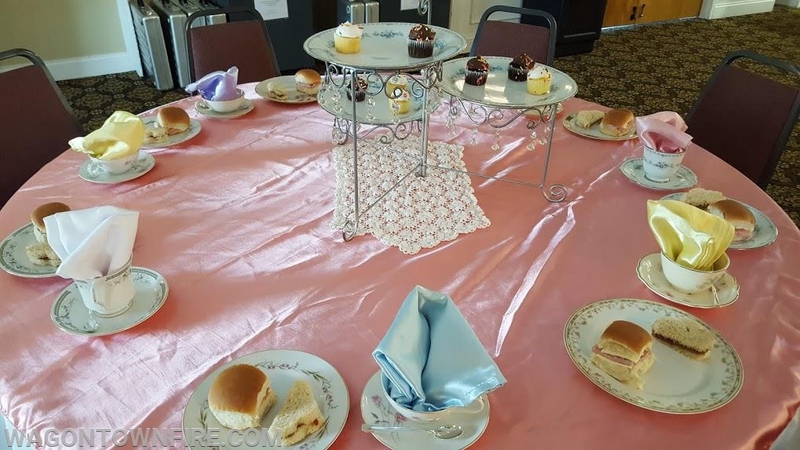 The day began with the girls having tea and light snack of finger sandwiches and other snacks. 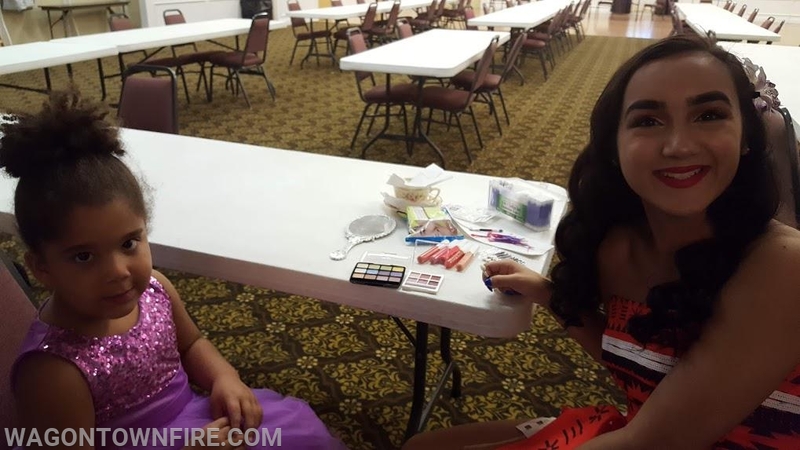 Then they went on to have their hair done, makeup and nails done. 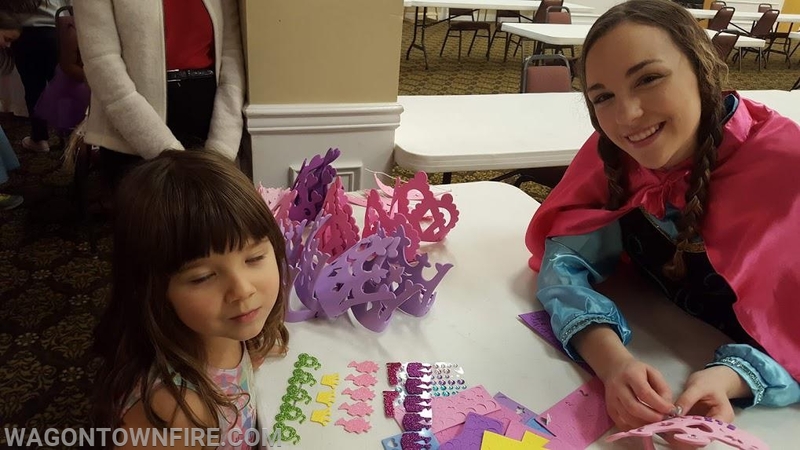 Once that was complete they made their own tiara, which was part of their adventure. 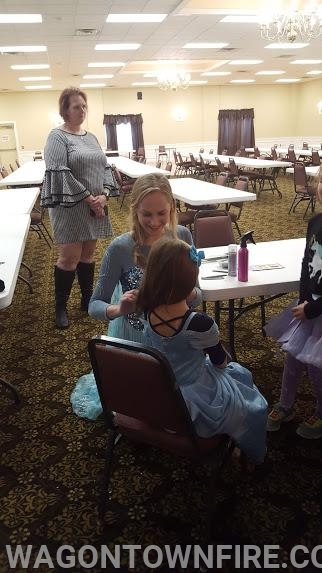 Then the princesses sang and interacted with the children as part of this fairy tale adventure, with the event concluding at 15:00 hours. 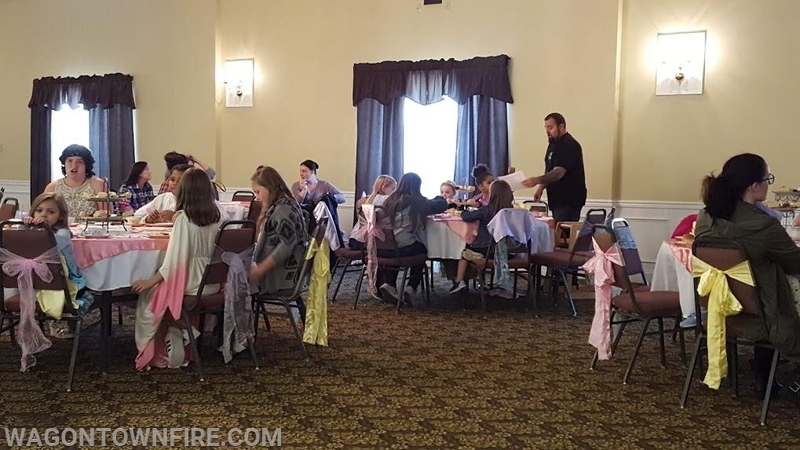 All of the attendees enjoyed themselves and are looking forward to the next adventure we are going to hold in the spring of 2019. 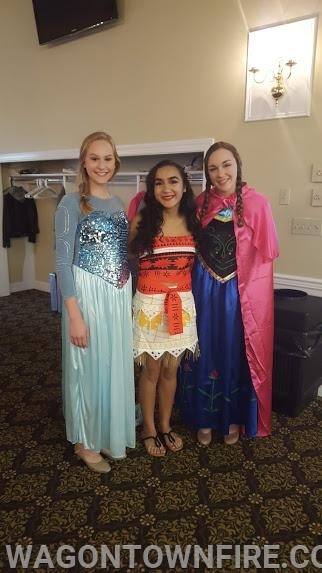 So stay tuned for the release of the date of the next one. Special thanks to Tiaras and Tea for providing this great experience and also Traditions Catering for providing the food for the event.